OMG Trevor, I was not aware of this beauty! 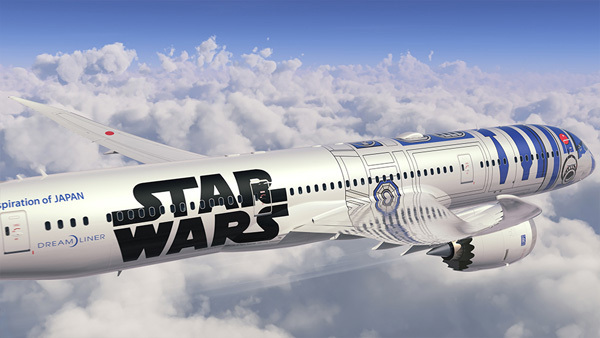 Thanks for posting it and for you’re absolutely right, and the force is VERY strong with this one, and you are right this IS the coolest livery EVERR! I wasn’t planning to fly ANA again, but, that one makes me want to!